90 patients did not turn up for their appointments in March 2019. 1 missed 10 minute appointment costs the NHS £152.00. Please remember to cancel. From Thursday 28th March 2019 all prescriptions for schedule 2&3 controlled drugs will be sent electronically to your nominated pharmacy. If you do not have a nominated pharmacy there will be no change in the way you collect your prescription. Do you know who your allocated GP is? Are available for minor queries or reviews if you do not need to be physically examined. Remember your local pharmacist is trained to treat minor ailments such as coughs and colds, blood pressure checks, constipation, rashes / skin problems and headaches etc. Please ask at your local pharmacy. If we do not have any of the above information for you please update us ASAP by phone or by filling in the form on this website to update your records. We are now sending you appointment reminders with a cancel option, clinic invites and blood results by SMS text. We offer NHS Health Checks free of charge to all patients age 40yrs to 74yrs, who are not being monitored in any of our clinics such as the CDM or Diabetic clinics. These NHS Health Checks are done every 5yrs. If you think you qualify for a health check or have not had one in the last 5yrs please contact reception. Dr Rambihar (Partner) qualified at Charing Cross and Westminster Medical School in London in 1986, joined the surgery as a partner in 1997 and is particularly interested in minor surgery, diabetes and medical education. Dr Rambihar is heavily involved in medical education at the surgery, regionally and nationally and lectures across the UK on appraisal and revalidation of doctors. Dr Rambihar is the Cauldicott Guardian and information governance lead for the practice. 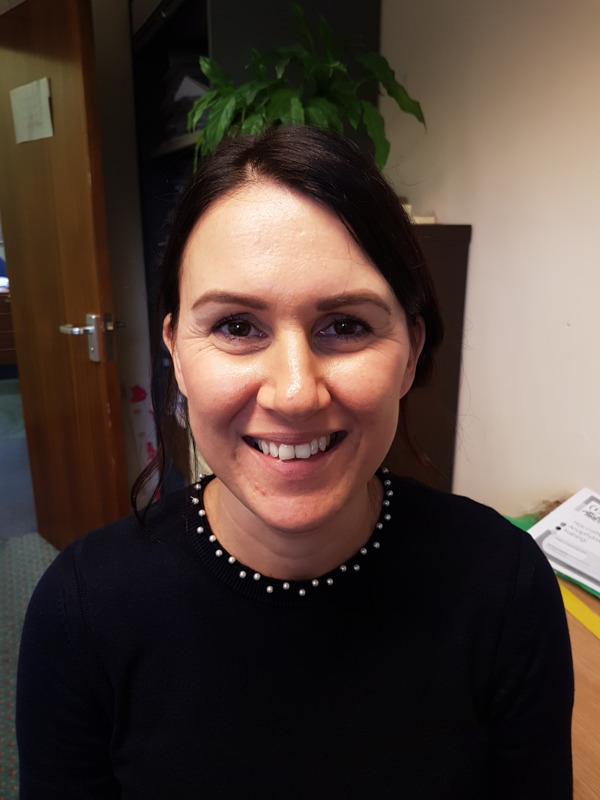 Dr Ryatt (Partner) qualified from the University of Manchester in 2002 and completed her GP training in the summer of 2009 after having spent 4 years on the psychiatric training rotation (Greater Manchester). She still has a special interest in mental health. 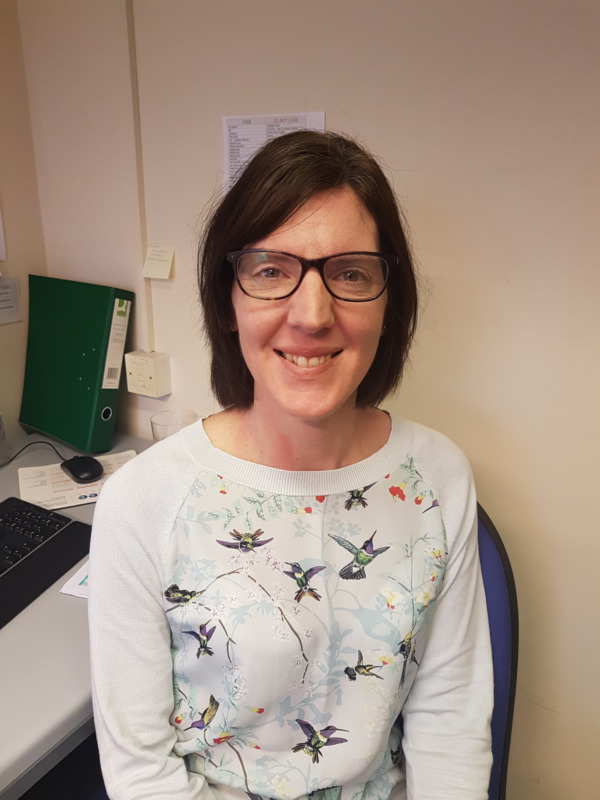 Dr Ryatt has completed the theory training from the Faculty of Sexual and Reproductive health and hopes to complete her training to fit contraceptive implants and coils soon. More recently, she has been recruited to the BBC expert women’s programme and as such has appeared on various BBC shows e.g. BBC Breakfast and several radio programmes. Dr Sheeja Nair. MBCHB BSc. Dr Nair (Salaried doctor) trained in India, graduated from Magpur University in 1994 and joined the surgery in 2010. Dr Nair fits the subcutaneous contraceptive implant. Dr Mahomed (Salaried doctor) qualified at Leeds University in 2010. She has recently completed a diploma of the faculty of sexual and reproductive health, allowing her to fit IUCDs. She has started training to allow her to supervise FY2 training doctors and has recently trained and begun to supervise medical students. Currently on maternity leave. I graduated from the University of Southampton and did my foundation training in North East London. I completed my GP training in Lancashire. I have an interest in respiratory medicine. Dr Nicholas Whitelaw MBChB. DRCOG. MRCGP. Dr Whitelaw trained and qualified in Aberdeen in 2005. Did GP training in Cumbria and qualified as GP in 2010. Interests include men's Health and gastroenterology. Jenny Williams is an Advanced Practioner (ANP) . Jenny can see and treat patients in a very similar way to a GP, she can examine you and prescribe medication. Appointments can be made with Jenny as you would with a GP. Jenny qualified as a Registered General Nurse in 1994 where she trained at Manchester Royal School of Nursing and Midwifery. Since then she has gained an MSc in clinical Practice and now works as an Advanced Practioner. She has a special interest in musculoskeletal problems and injuries. Jean has worked at Sandy Lane for the past 17 years originally as a Practice Nurse, with extensive experience in chronic disease management and diabetes. In 2017 she commenced a 2 year masters degree course to train in advanced nurse practice, which she is due to complete in August 2019. Jean is an independent prescriber and can see and treat many of the same conditions that a doctor can. she can see children over 6 months of age. Until Jean has completed her advanced practice course she has a doctor supervising her, who she can ask for advice from when required. Jean also works twice a month at the Leyland diabetic Hub seeing complex diabetic patients from within the Leyland area. She is currently employed as a nurse practitioner for on the day urgent appointments for minor ailments only. This is the case on Monday , Wednesday and Thursday. 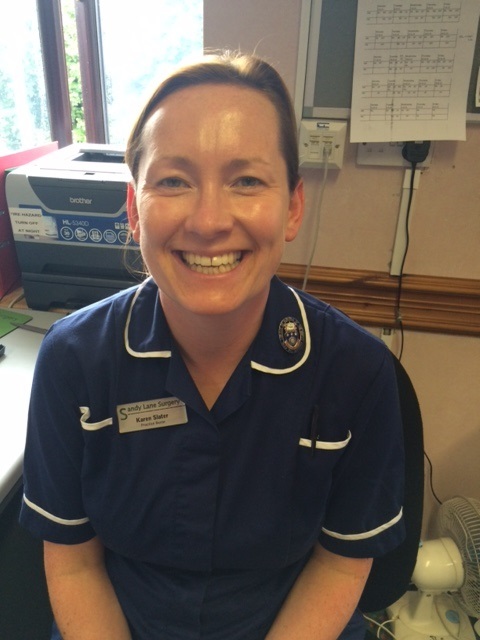 However over the next 2 years she will be undertaking a Trainee ANP role, which will involve 2 afternoons a week - Wednesday and Thursday, where she will be seeing patients on a more routine basis, with ongoing problems, in the capacity of a trainee ANP and under supervision of the GP or existing ANP. Please Click on this link to see what Kerry can do for you Kerry Byrne Nurse Practitioner. With the current resource and workforce pressures the shortage of GP's has affected a huge number of practices including our own. We try to ensure that we use long term locums to ensure continuity of care. (see our news letter in latest news for more information on this subject). 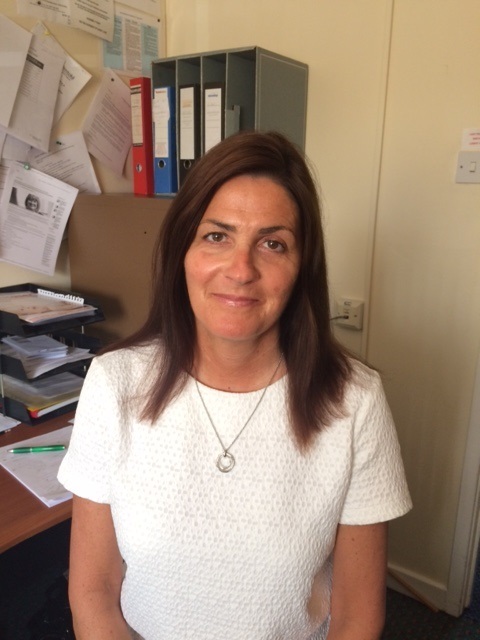 Tracey qulaified in 1985 and has been working as a practice nurse for the past 19 years. she has qualifications in asthma, COPD, diabetes and family planning/womens health. 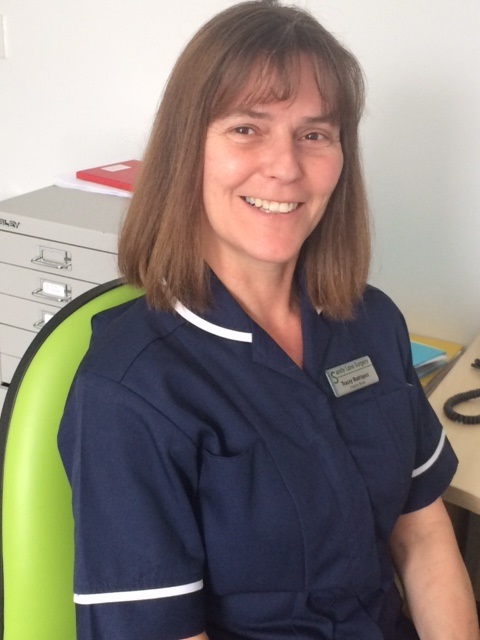 Karen qualified in 1995 and has worked as a practice nurse for the past 12 years. Karen has qualifications in Coronary Heart Disease,Asthma/COPD, Diabetes and woman's health. Louise qualified as a nurse in 2009 and worked as an acute neurosurgical nurse for 8 years before becoming a practice nurse. 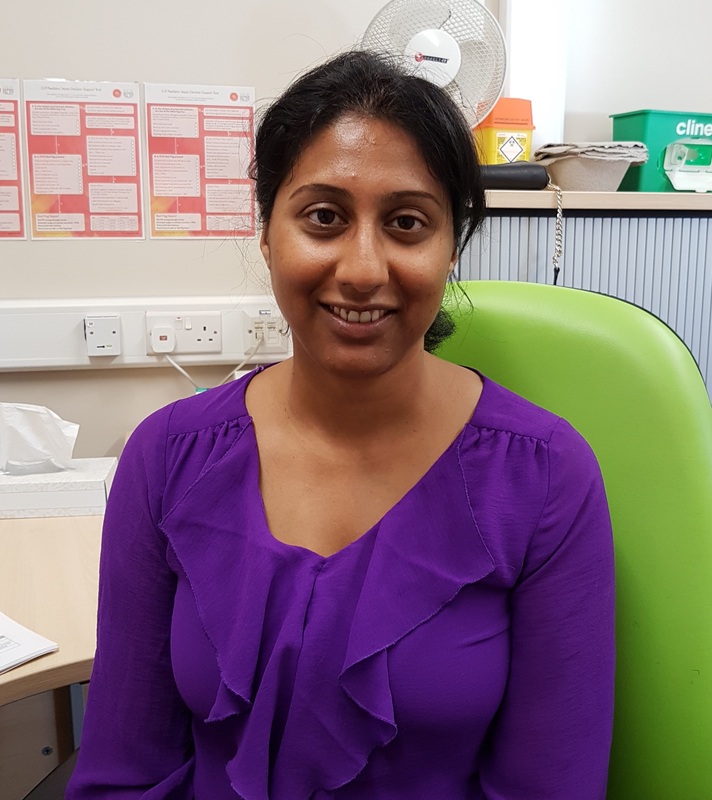 she is qualified in cervical cytology and immunisation and is currently working towards qualification in management of long term conditions. 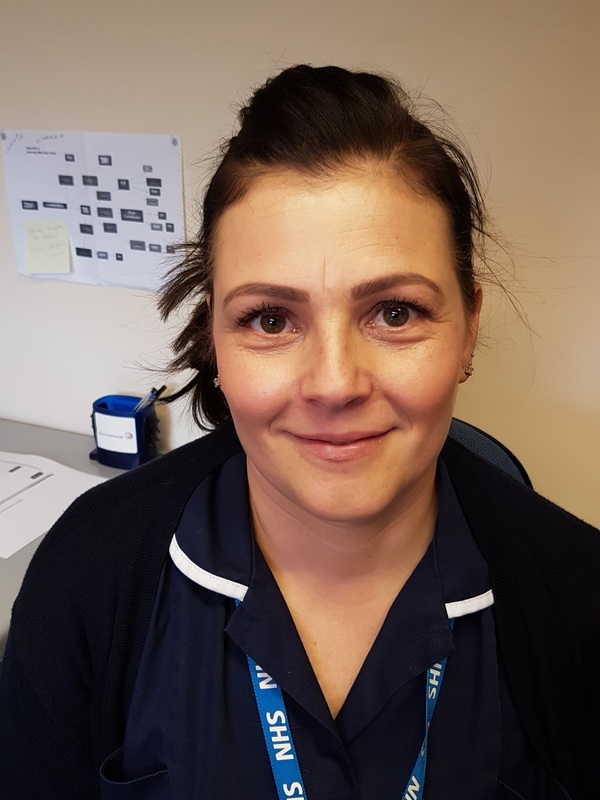 Launa qualified from the university of Central Lancashire in 2011 and joined Sandy Lane in 2018, she previously worked on the coronary care unit for 7 years caring for patients with cardio vascular disease. Launa is passionate about educating and supporting people to manage chronic health conditions. Colleen has worked at the practice as a Medical Receptionist since 2006. She has long expressed a wish to move into the Healthcare Assistants role and we were pleased to be able to accommodate this in 2017. She is currently completing her care certificate and ongoing training in the different aspects of this role. 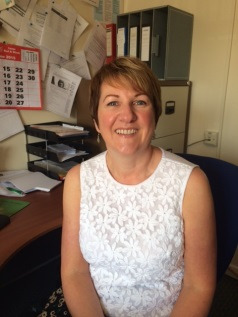 Jane has worked at the practice since 1988. She has previously been involved in fundholding and was Deputy Practice Manager for a number of years. From 2010 - 2013 Jane was acting Practice Manager before officially accepting the Practice Manager role in 2013. Debbie has worked for the practice since 1990. She had previou sly involved in fundholding and was Office Manager for 5 years. 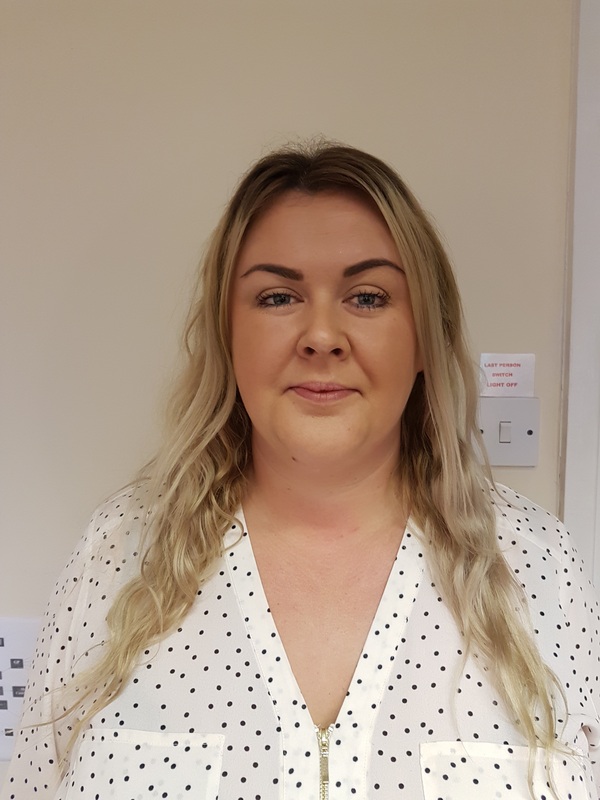 Debbie was acting Deputy Practice Manager from 2010 - 2013 before officially accepting the role in 2013, she is also IG Management Lead and Data Quality Lead. Alison first started here as a receptionist many years ago and has worked her way up to her current position. She now assists the management team on a daily basis and deals with any patient related problems. 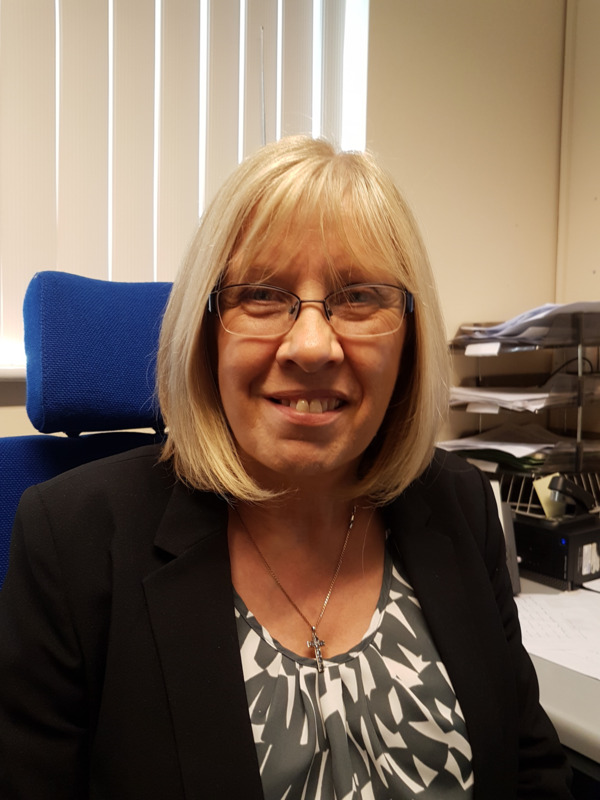 Carol Joined Sandy Lane Surgery in November 2018 as our Office Supervisor, Carol oversees the reception area and staff. Information Management & Technology. Clinical Administrator. Cancer Champion. Medicine co-ordinator. Administrator. Cancer Champion. The reception team are the first point of contact at the practice, whether you call in or contact us by telephone. they support the clinicians and are able to answer many of the queries you may have. They are fully trained in being able to signpost you to the right person for help and to keep all information confidential. When booking an appointment Please tell them a little about why you need to see a Doctor so they can book you in with the right person. All practice staff are bound by the same strict rules of confidentiality as the doctors. If you wish to discuss matters in private please tell the receptionist. The surgery has a skilled team of community midwives. Clinics are held each week at the surgery offering antenatal care. Post natal care is also available in surgery. The community nursing team delivers skilled nursing care in people’s homes. They are in contact with the GPs and come into surgery on a regular basis. Their direct telephone is 01772 644669. There is an answer phone to leave messages if they are not available when you ring. The health visitors are part of the community health services and are all qualified nurses with special training and experience in child health. They are in regular contact with the GPs and come into surgery regularly.